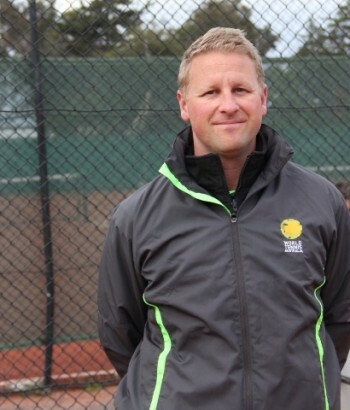 The World Tennis Australia's team are all professional, experienced and fully accredited coaches who have the skills and resources required to help you reach your tennis goals. 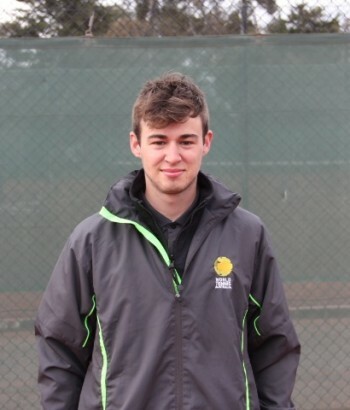 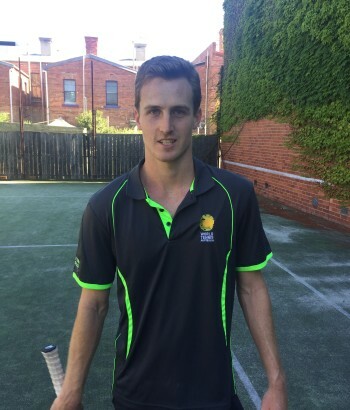 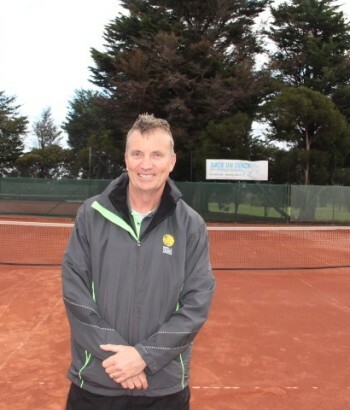 Hand picked by Director Dean Ellis with over 25 years professional experience, Dean has built a team that shares his passion for Tennis and are enthusiastic about sharing their love of tennis with their students. 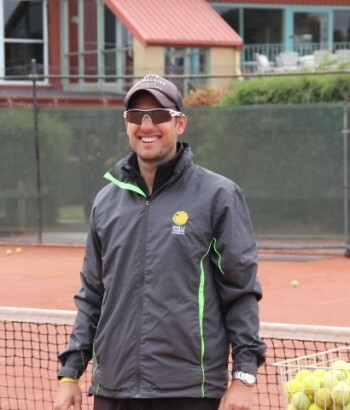 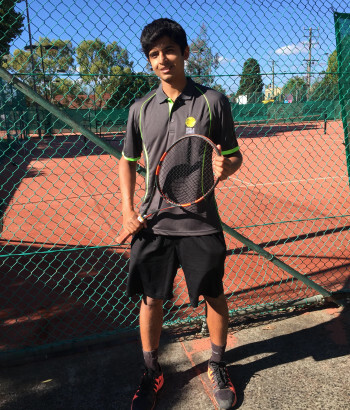 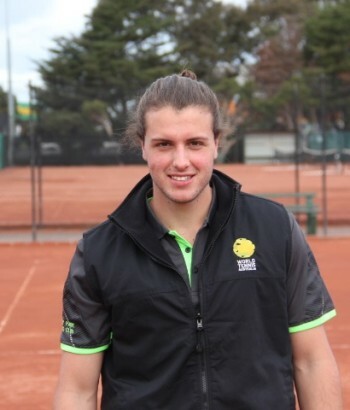 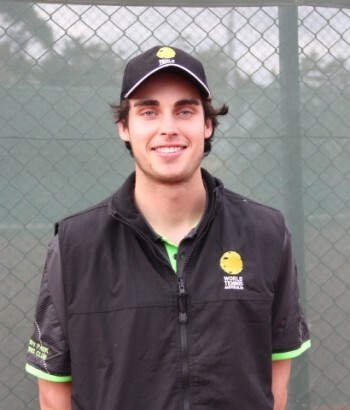 From Tennis Australia ANZ Hot Shots Junior tennis to Elite Player tennis training, our coaches look forward to sharing their experience and passion for tennis with you.